Hot Spot Fishing. The crew will deliver you to the right place for the perfect angling experience. 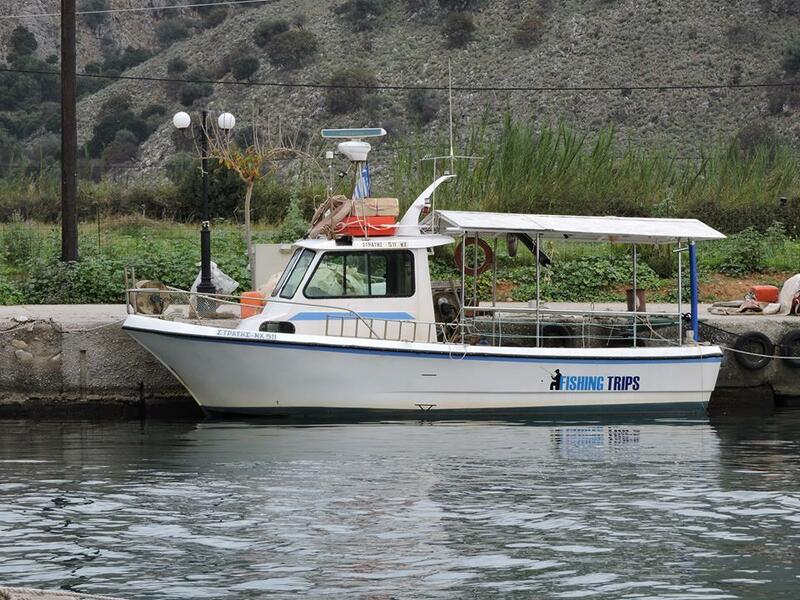 Enjoy a safe, pleasurable trip with experienced fisherman. 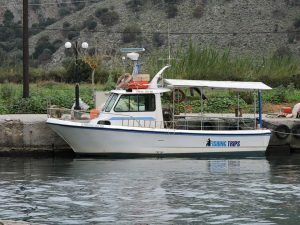 (3-hours fishing trip in the morning or afternoon) in group, up to 7 persons. 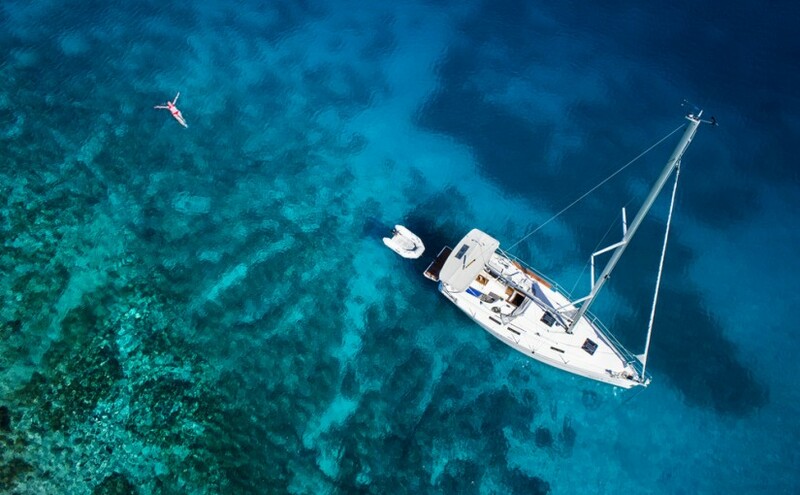 An adventure for the whole family in a private fishing tour.